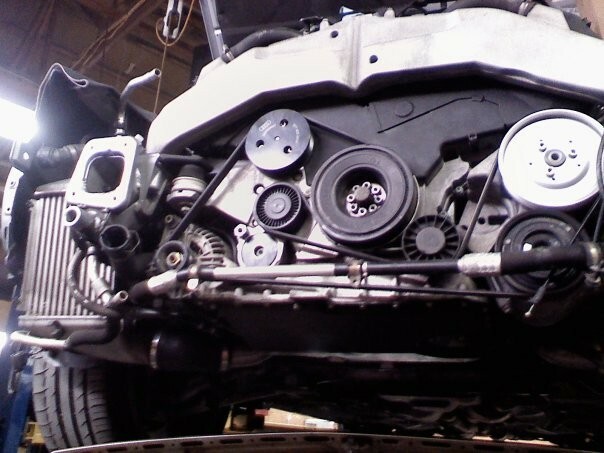 Over 30 years of BMW repair, service and maintenance in Evansville, IN. 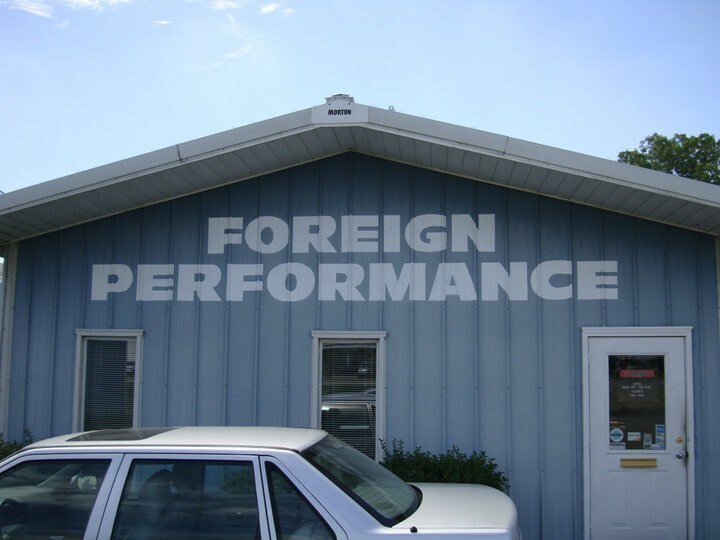 Foreign Performance is a locally-owned and operated BMW service and repair shop located in Evansville, IN. We are equipped to handle old and new imported BMW models, and have the latest scanners, diagnostic tools and service information available. 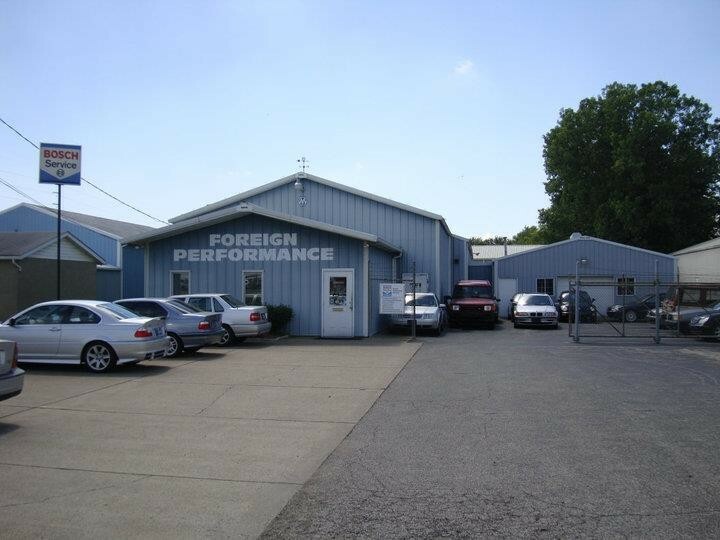 Our BMW maintenance shop is committed to providing our patrons in the Evansville and Southern Indiana area with fair rates that are the most competitive in the area and the best BMW repairs possible. 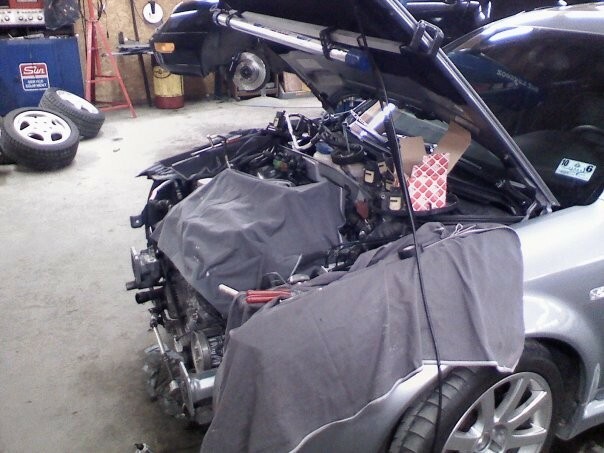 We keep all BMW parts stocked at our shop, so there's no waiting for the manufacturer to send you a much needed part. 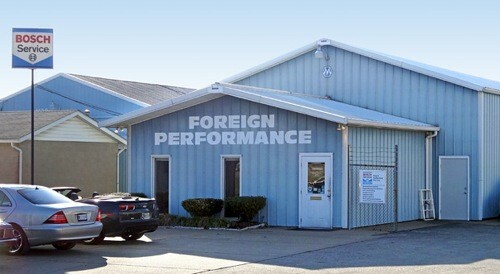 Come see us for your next BMW service appointment in Southern Indiana. Excellent service, friendly demeanor and an eye for detail. Very happy, and will be pointing my friends and colleagues in their direction for service.